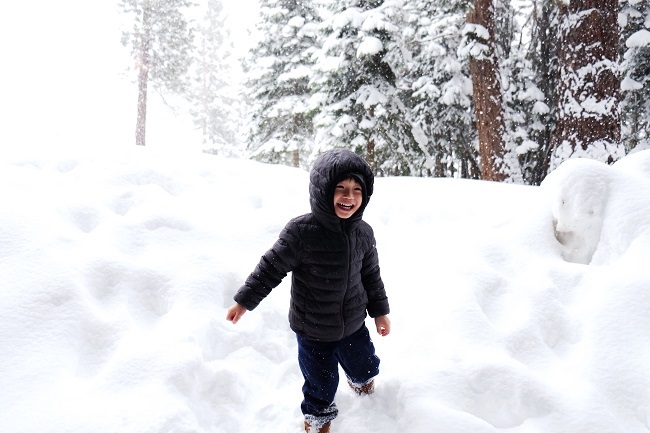 Snowfall can be very exciting, especially for children who are full of anticipation for winter fun and games. The yard is covered in a white blanket just waiting for little footprints. 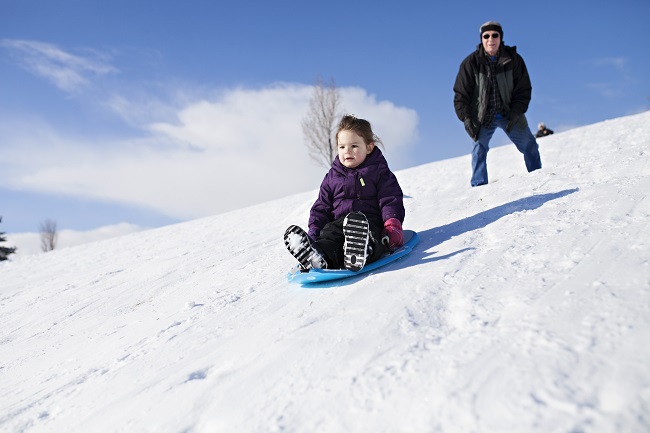 Children love building snowmen, constructing snow forts and making snow angels. 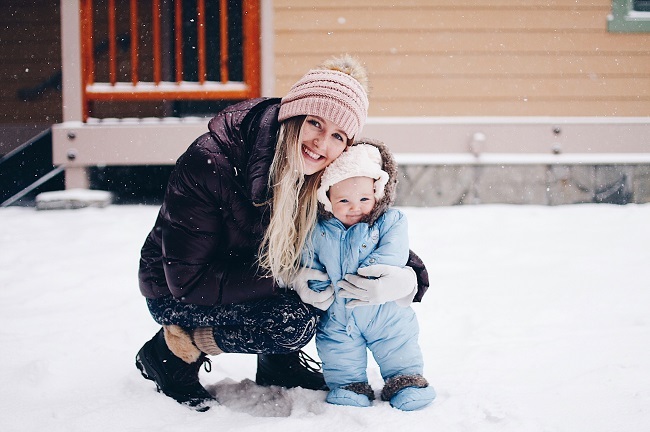 Some children believe that wearing their pajamas inside out or putting a spoon under their beds will increase snowfall and may increase the odds for a snow day. There are many quirky superstitions to try. What has your family tried? Did it work? How do you celebrate a snow day?